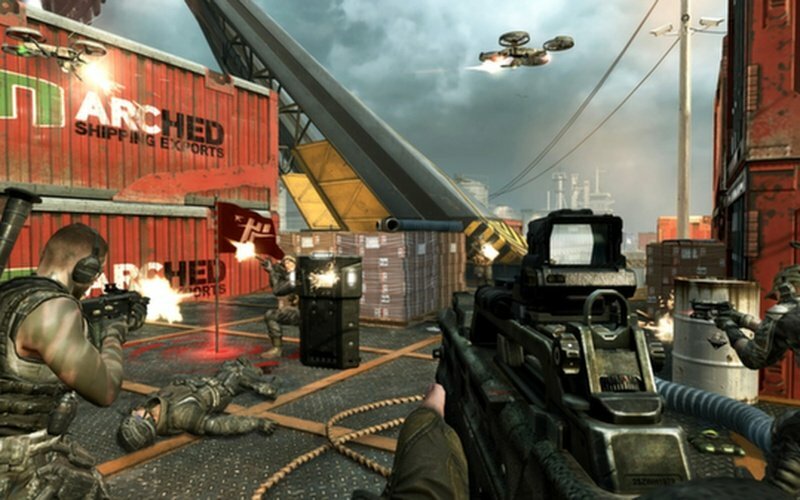 Description: Pushing the boundaries of what fans have come to expect from the record-setting entertainment franchise, Call of Duty: Black Ops II propels players into a near future, 21st Century Cold War, where technology and weapons have converged to create a new generation of warfare. 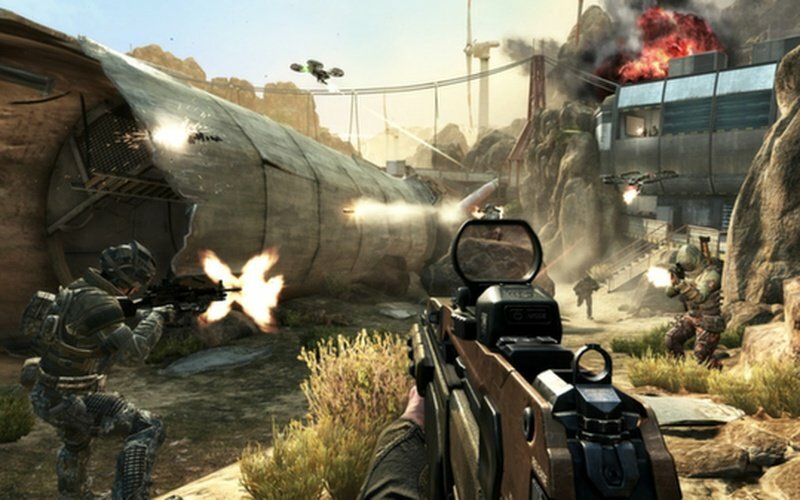 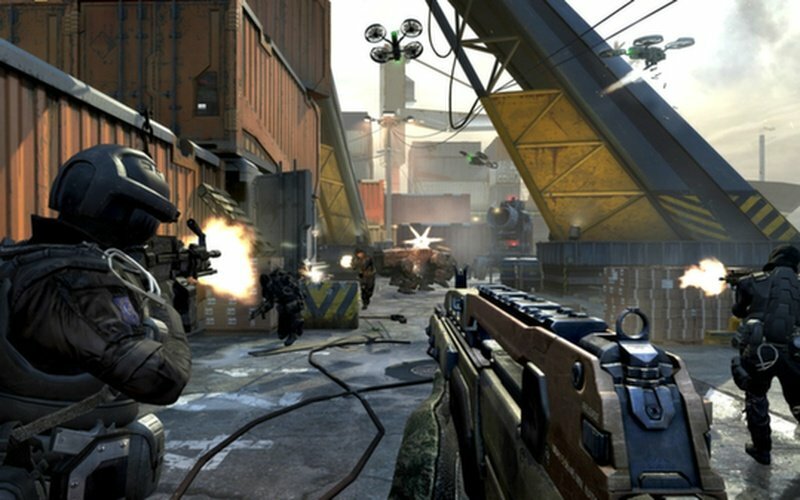 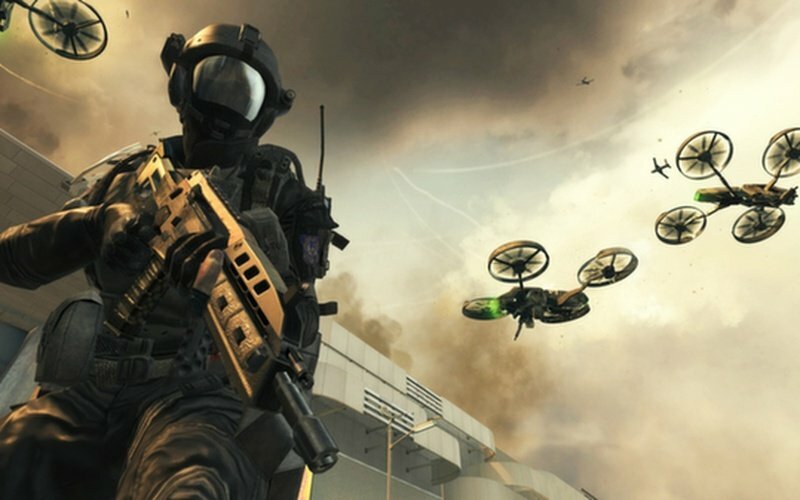 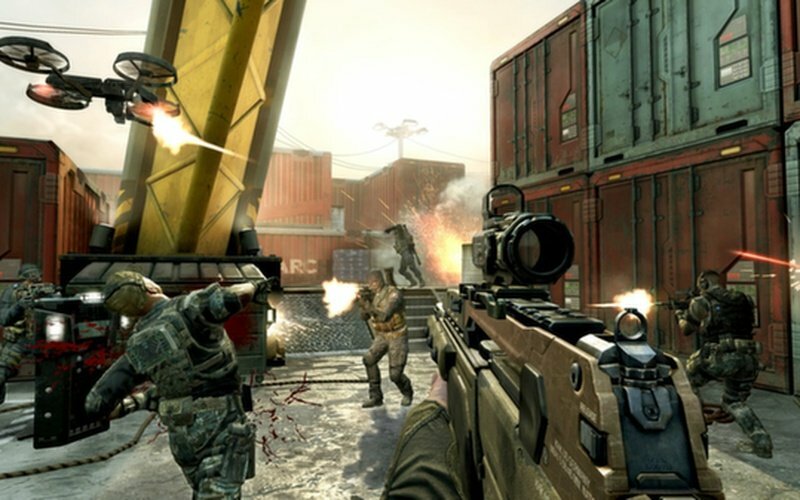 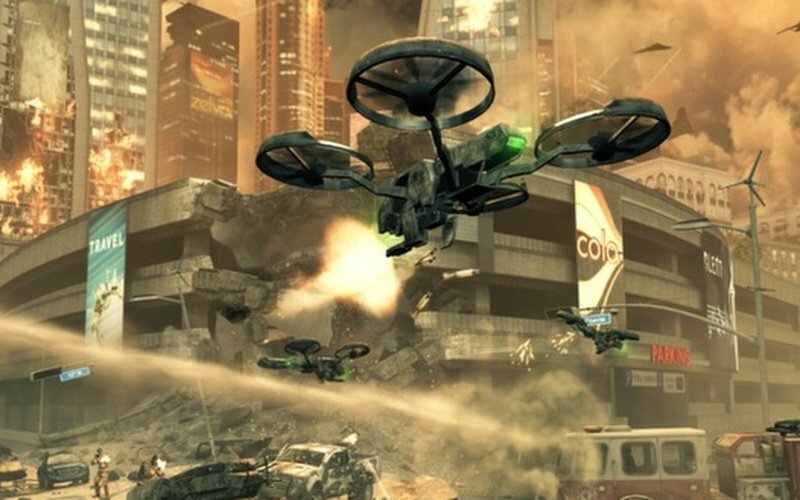 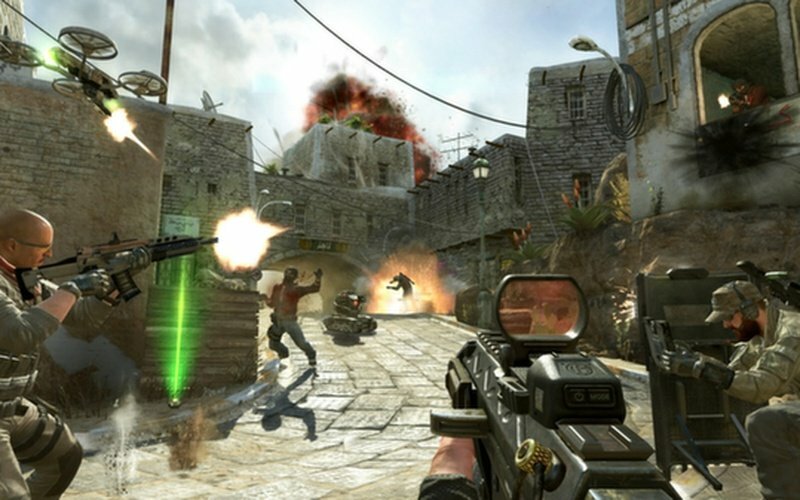 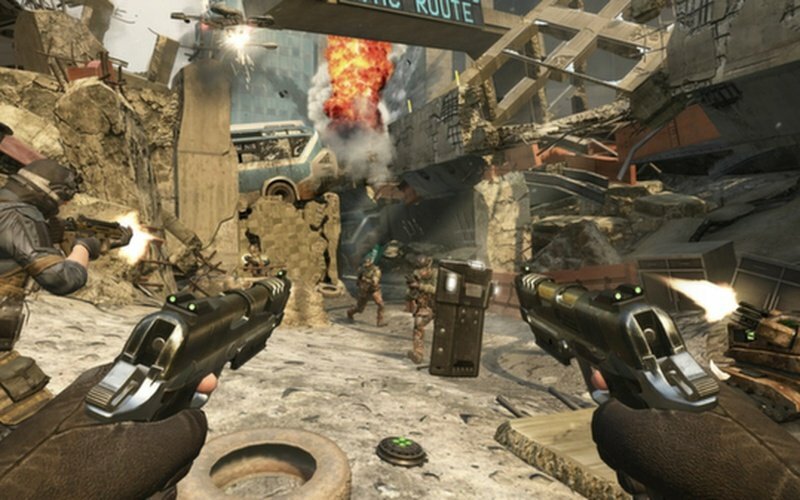 Rooted in near-future fiction, Call of Duty: Black Ops 2 multiplayer will introduce players to some of the most cutting-edge weaponry and equipment that 2025 will have to offer. 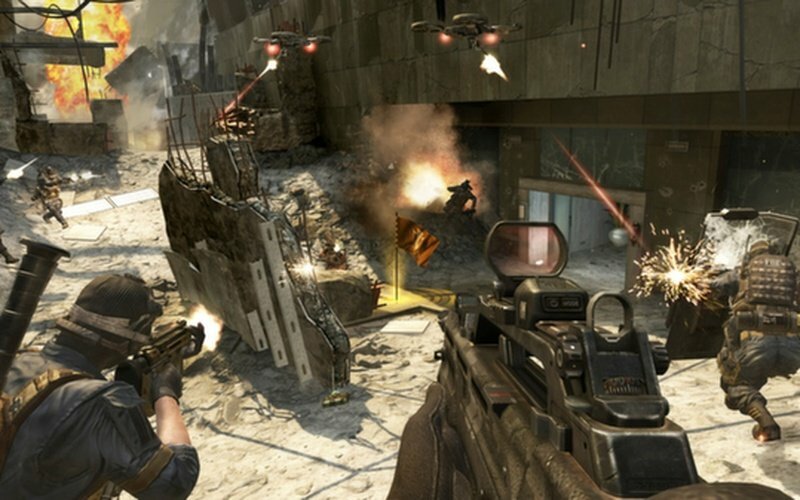 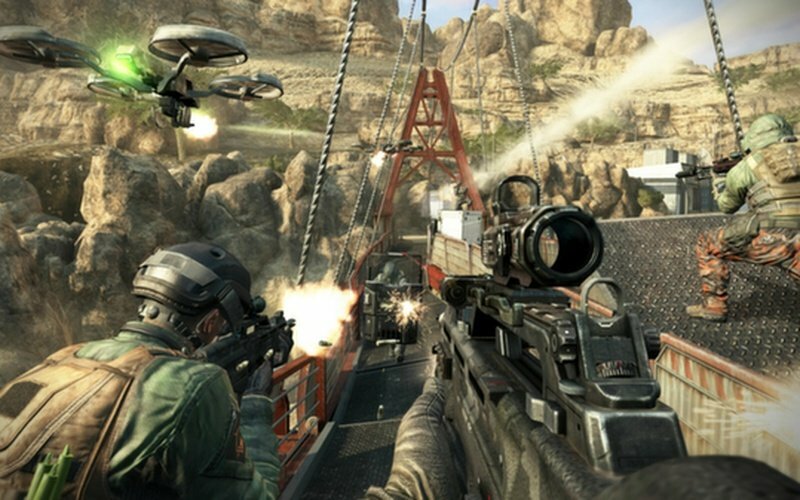 Just when you thought Call of Duty couldn't get any bigger, Call of Duty Black Ops 2 proves that theory wrong in spades. 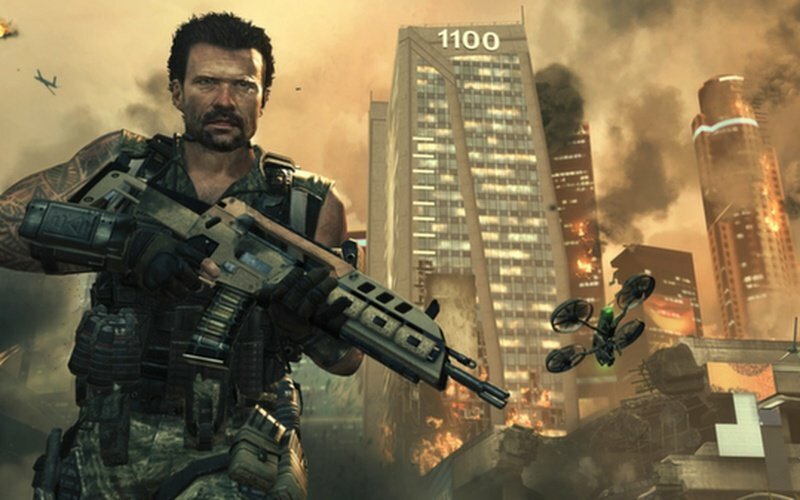 The near future beckons, but with twists straight out of the minds of video game developers. 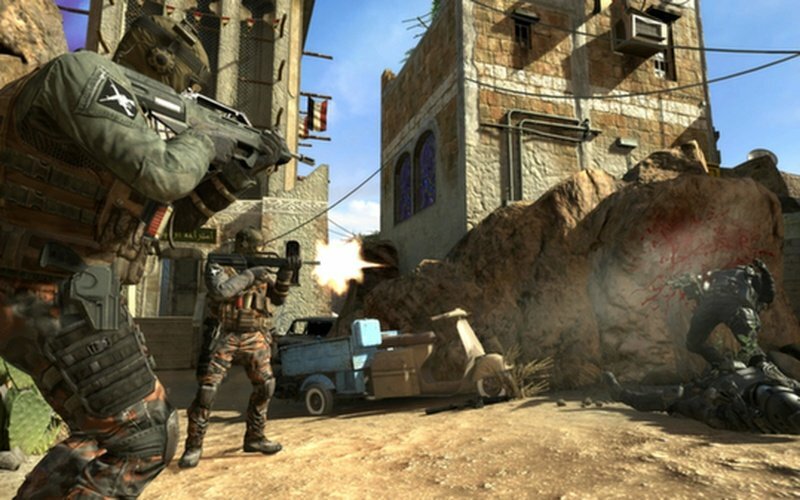 Through a blistering single player campaign, to an ever changing and evolving multiplayer arena, to the battles with zombies, Call of Duty Black Ops 2 does not hold back when it comes to size, scale, scope, or action. 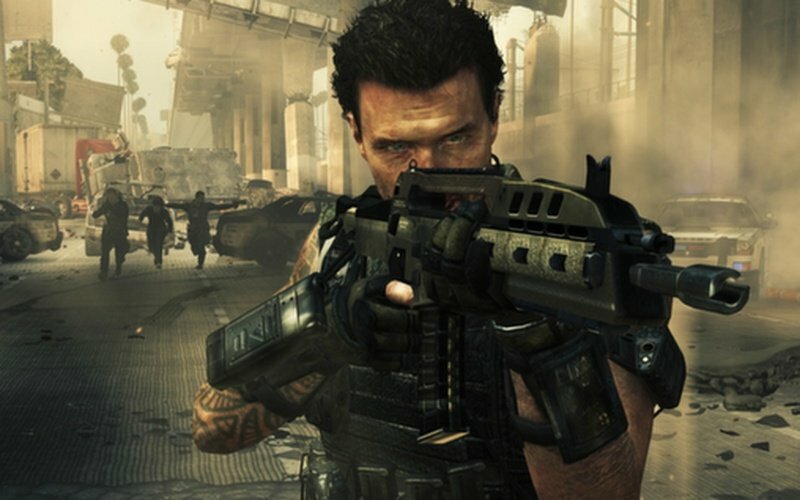 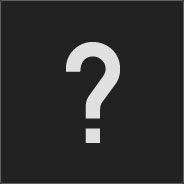 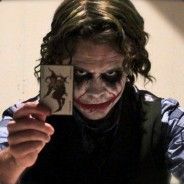 Use weapons you know, use weapons you don't, use skills and abilities both fresh and familiar, all in an attempt to both save the world, and prove that you are the best solider around. 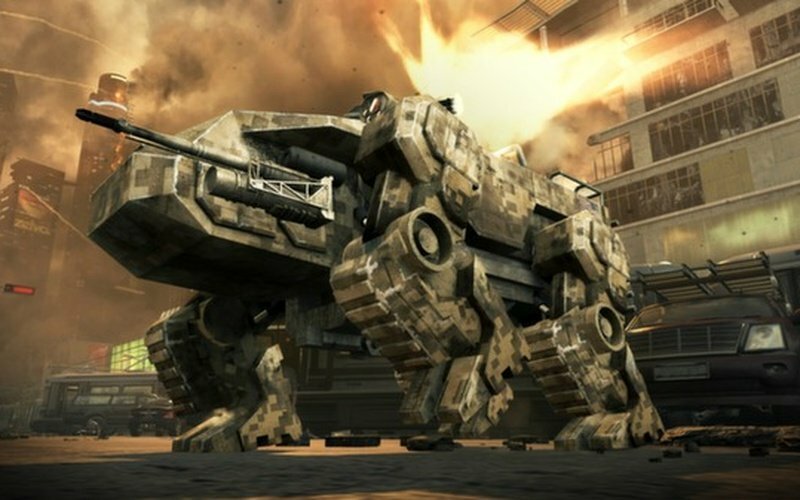 Load up and roll out soldier, it's time to go to work.